In the past five years, shares of Harold Hamm's Continental Resources are up more than 400%. Hamm owns 70% of the oil company, which is the biggest operator in North Dakota's Bakken shale and boasts production volumes of nearly 150,000 barrels per day. A pioneer in the Bakken, Hamm thinks it will yield 24 billion barrels of oil in the decades to come. He predicted years ago that the field would surpass 1 million barrels per day, which could happen this year. "We've doubled our oil output in the last five years," Hamm tells Forbes. "We'll double it again in the next five." Hamm has come a long way. The youngest of 13 children, his parents picked cotton and raised the entire family in one-bedroom house in Oklahoma. His first job was a gas station attendant. He founded Harold Hamm Tank Truck Service in 1966; at the time, its sole asset was a Bobtail Ford truck used to service oil wells. 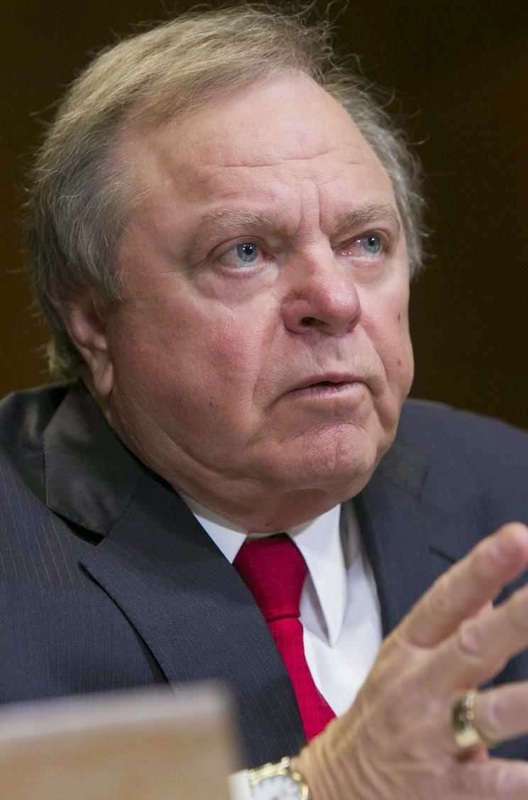 Even at age 68, Harold Hamm is a lover of the youth and donate money to charity organization. Kudos to Harold Hamm for becoming our site Entrepreneur of the week.